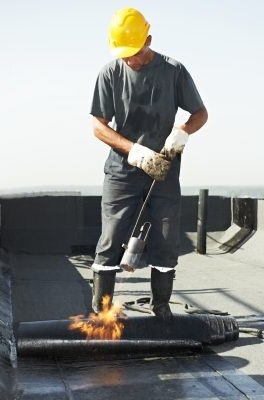 We only choose materials with long warranties and a history of customer satisfaction as we want to ensure our customers are happy with their roofs for a very long time. 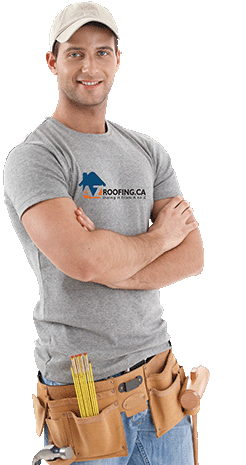 We are the experts in residential and commercial for repair, replacement, shingle, sloped and flat roofing in GTA and surrounding areas. 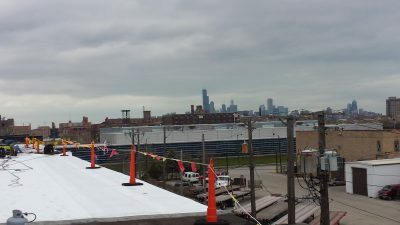 EPDM roofing systems are commonly thought of as the rubber roof since it is made from Ethylene Propylene Diene Monomer, a synthetic rubber. 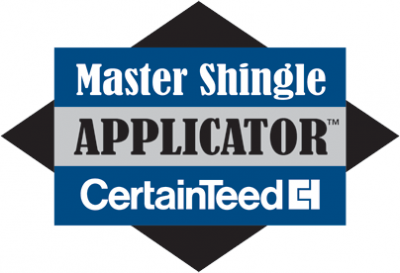 It has been used as a low slope roofing material for over 50 years with a proven track record for durability and strength. 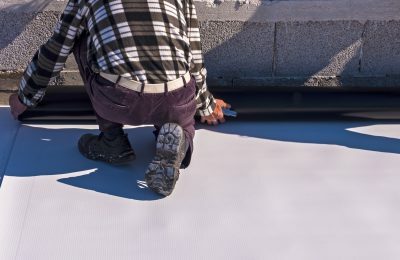 This material provides outstanding flexibility in low temperatures which is an important feature in ensuring your flat roof can be installed in cool weather. 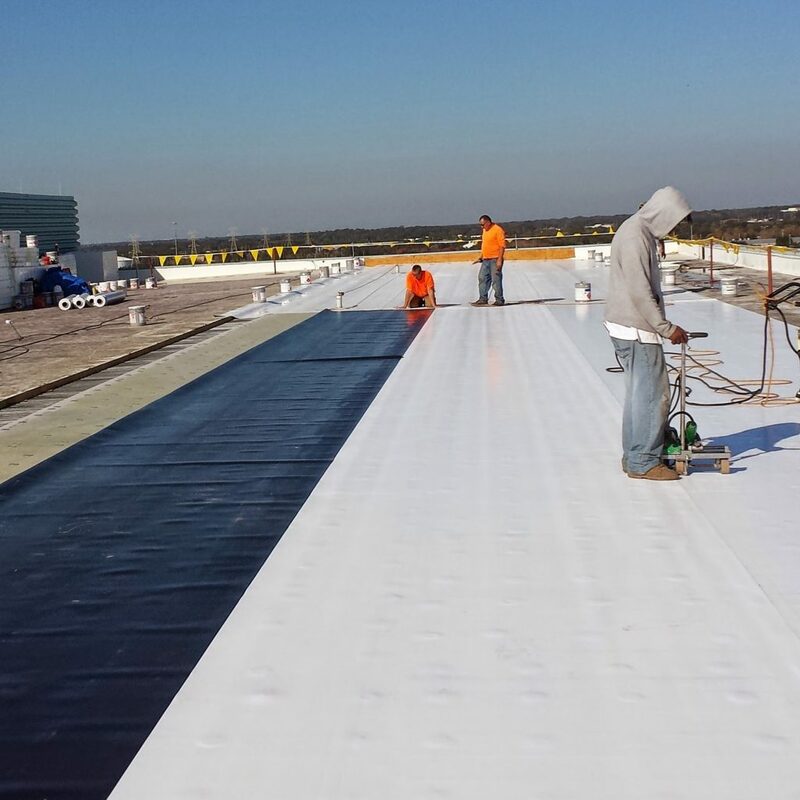 EPDM is also able to effectively withstand all the temperature fluctuations common in our climate.